We have had a pyjama day at our schools today, for children and staff, with donations to Children in Need. Thank you to everyone who has joined in the fun. 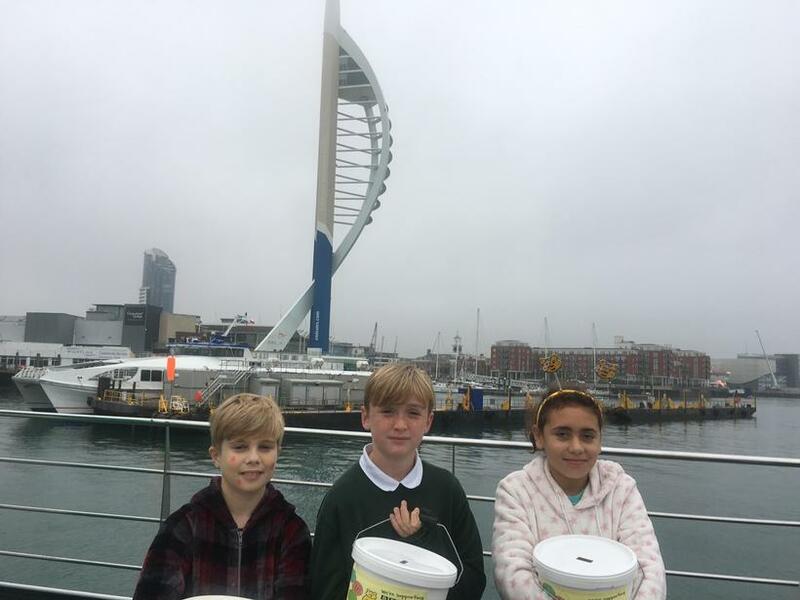 Our Leesland Leaders also set up a rota to collect donations throughout the day on the Gosport Ferry. 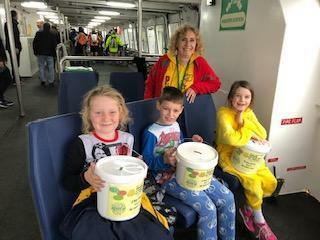 We had some very generous donations from members of the public, as well as few funny looks as we were in our pyjamas there as well! 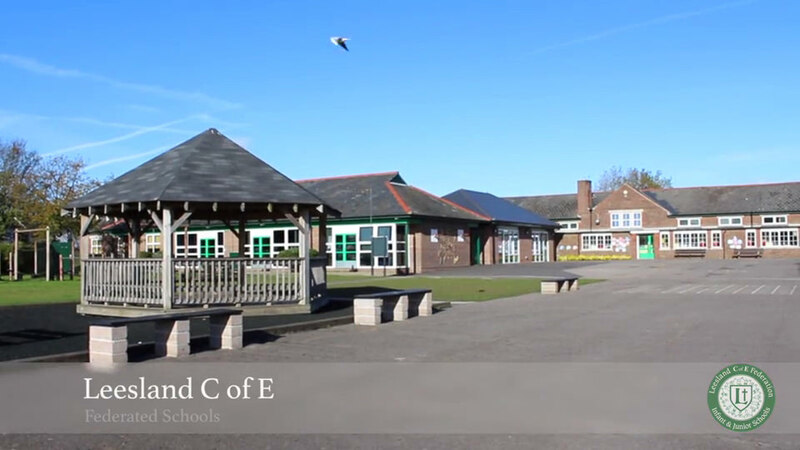 Thank you to everyone for supporting this important charity and joining in with the fun.